The Convention on Wetlands of International Importance (known as the Ramsar Convention) was adopted in 1971 in the Iranian city of Ramsar. The convention aims to halt the worldwide loss of wetlands and to conserve remaining wetlands through wise use and careful management. 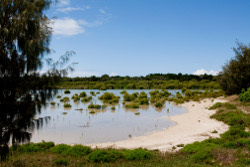 The Ramsar Convention encourages the designation of sites containing representative, rare or unique wetlands, or wetlands that are important for conserving biological diversity. Australia was one of the first signatories. 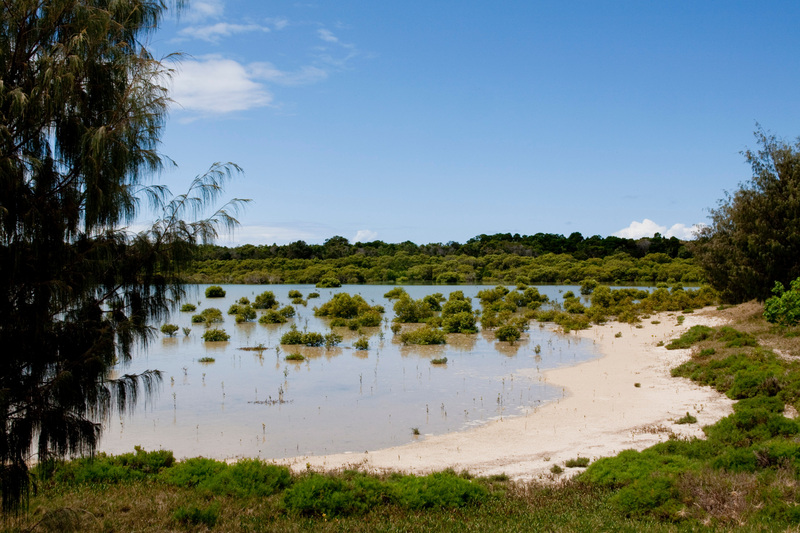 The Ramsar Convention has over 2000 Ramsar sites covering over 200 million hectares of wetlands and associated habitats.